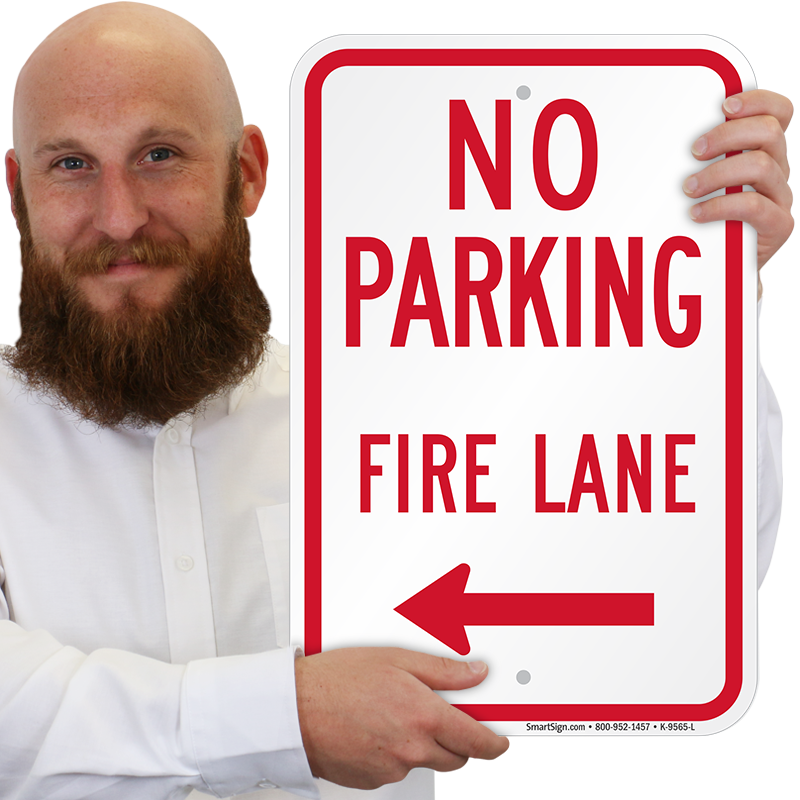 Use a no parking sign to help protect your fire lane. 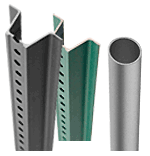 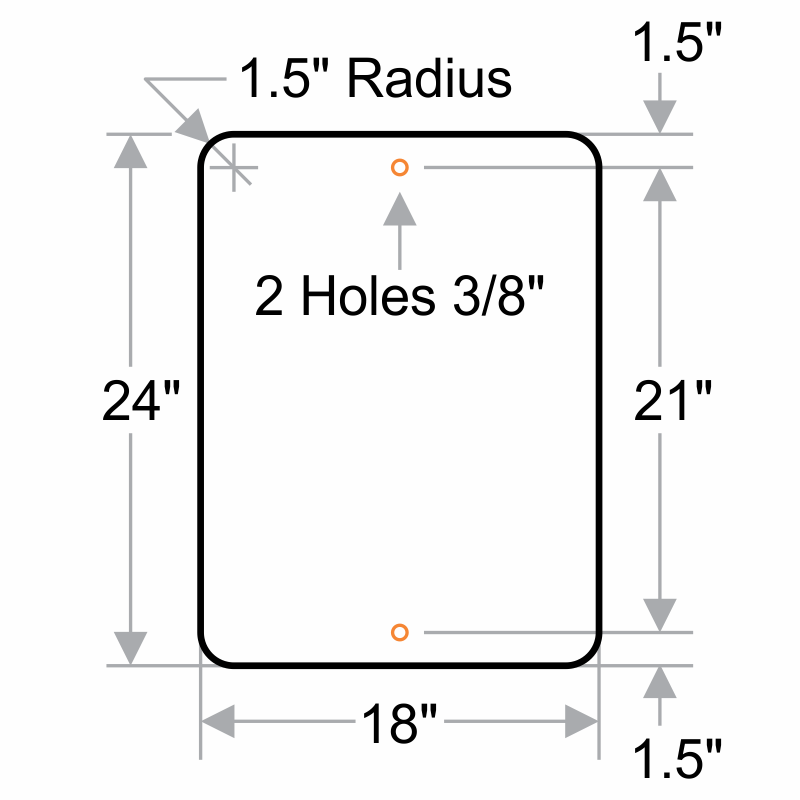 Available in standard or reflective aluminum. 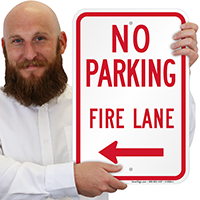 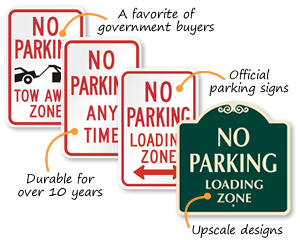 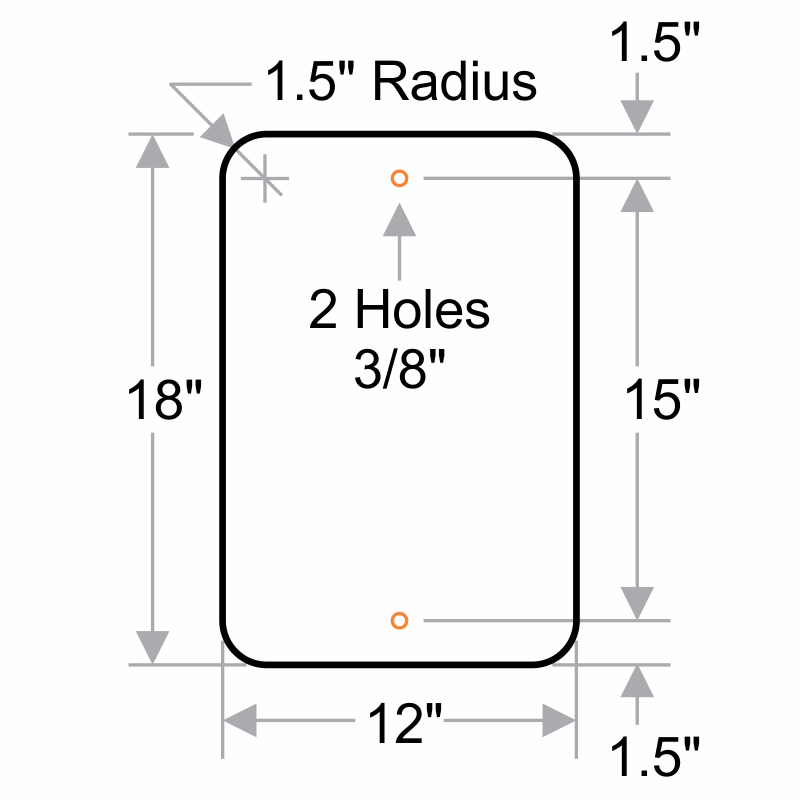 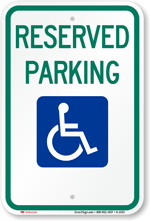 • Install a heavy-duty sign to withstand harsh weather conditions. 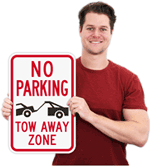 • Directional arrow helps point drivers to the right (or left) parking zone.